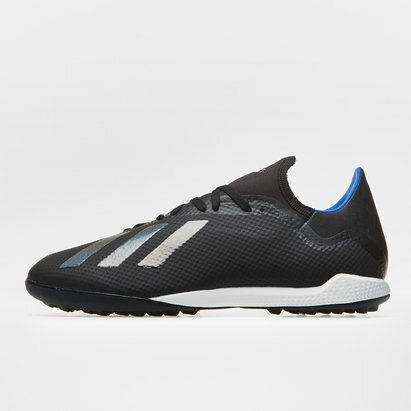 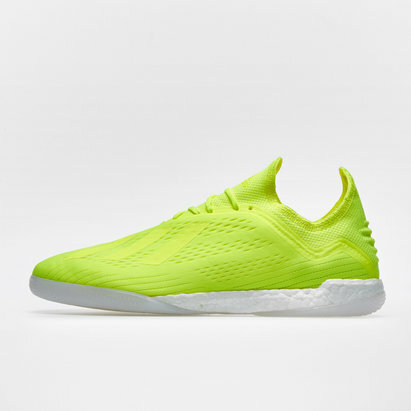 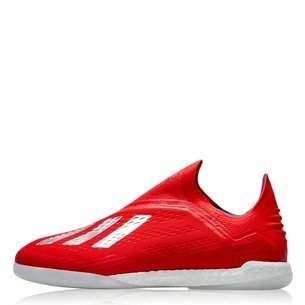 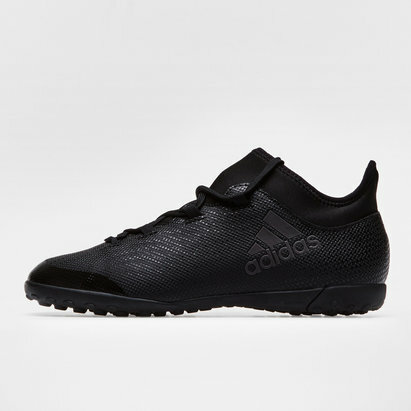 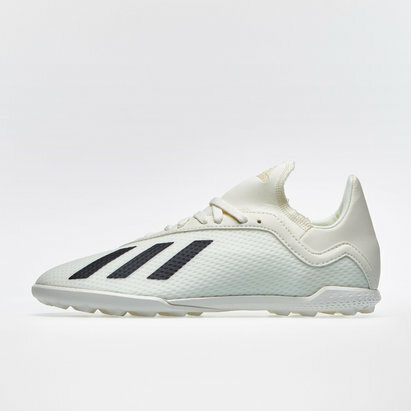 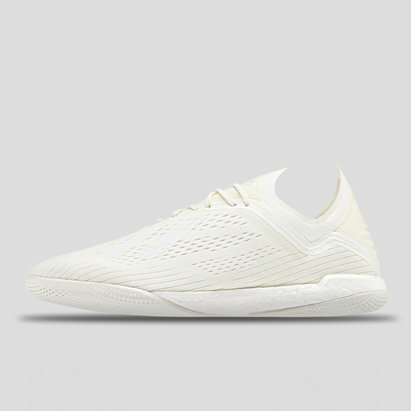 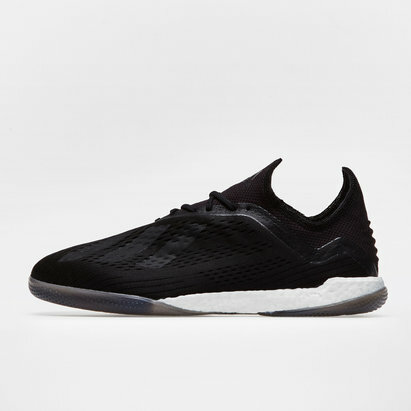 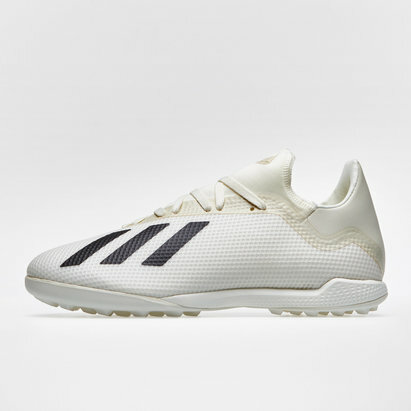 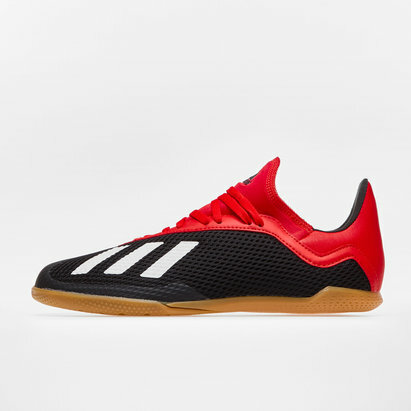 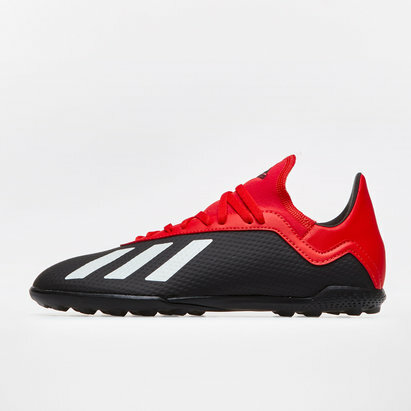 Trusted by some of the game's elite footballers, adidas footwear is designed for top performance without compromising on comfort - and adidas X football trainers are no exception. 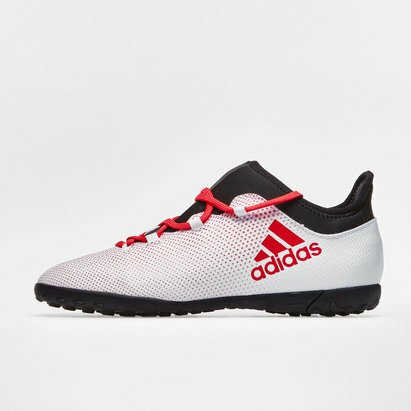 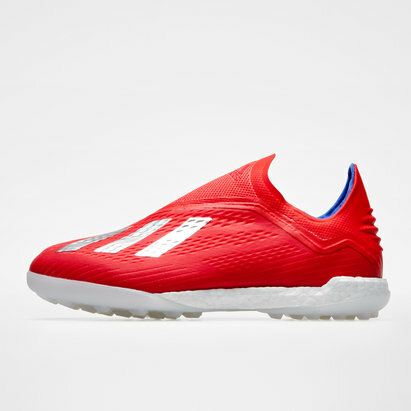 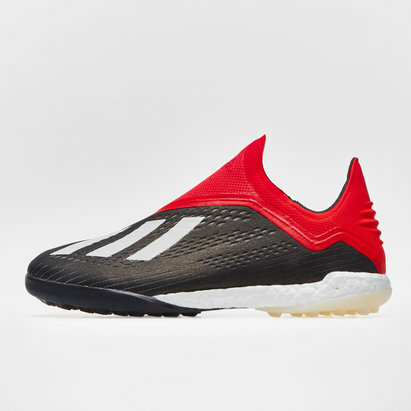 Engineered to enhance your game on astro turf and 3G surfaces, adidas X delivers a secure and comfortable fit while allowing for rapid movement. 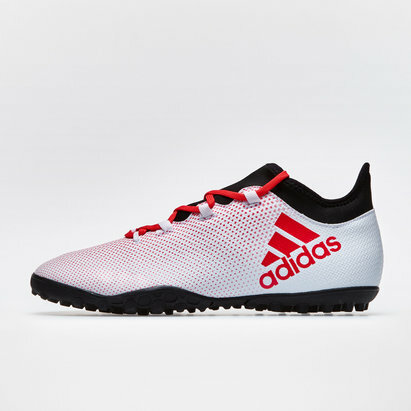 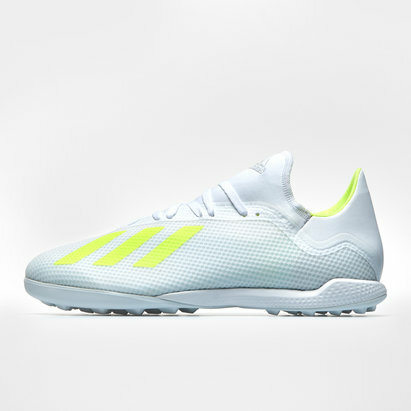 Shop the full collection of adidas X trainers at Lovell Soccer.